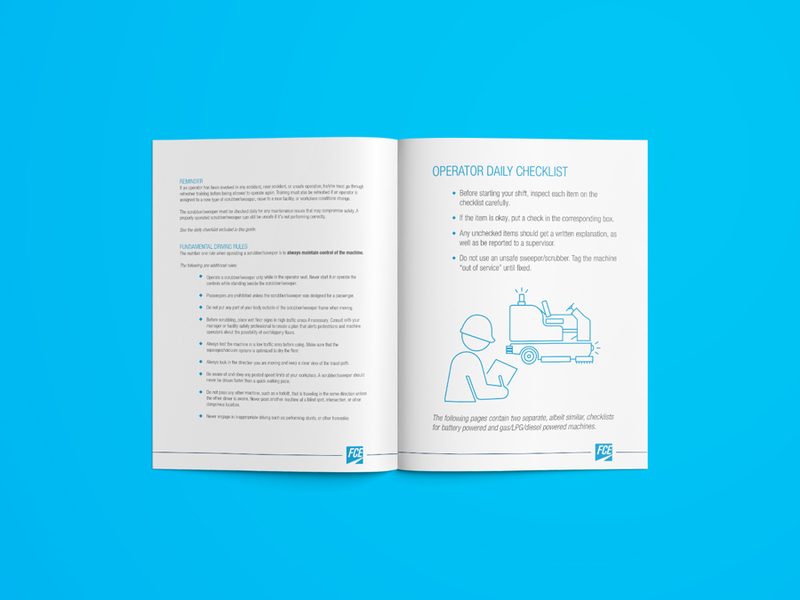 If your cleaning crew is not trained to properly operate and maintain your floor scrubber or sweeper, you’re creating unnecessary, and totally avoidable workplace hazards. 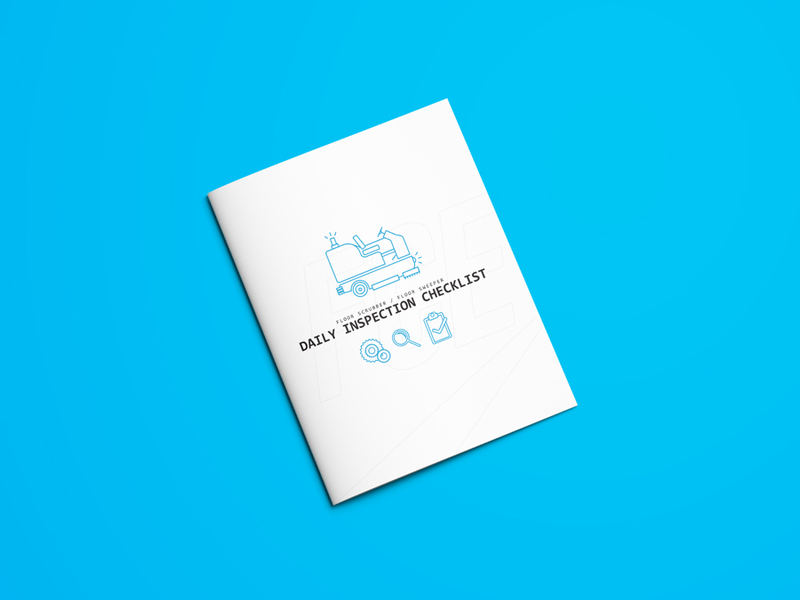 Having your operator go through this daily checklist will not only improve your company’s overall safety score, but it will keep your machines in working condition and cut maintenance costs. 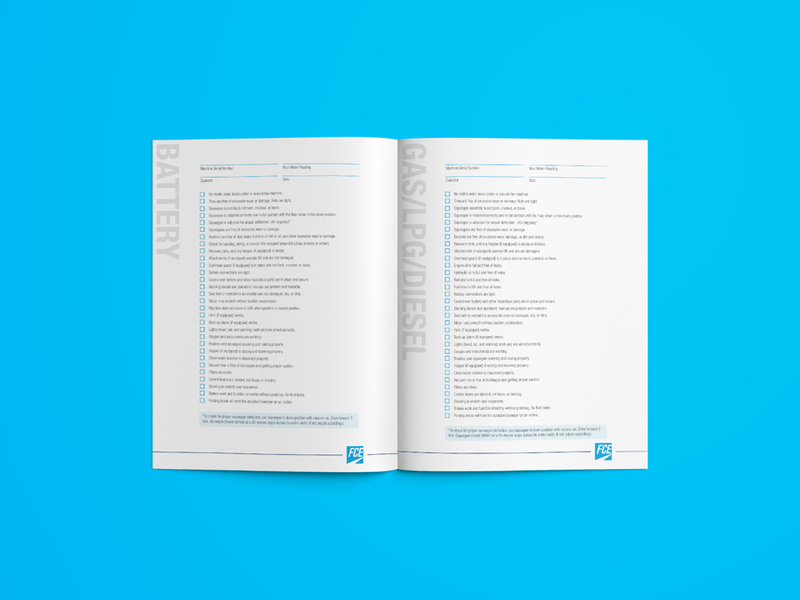 This checklist can be used for most brands and models of both floor scrubbers and floor sweepers, battery powered or gas/LPG/diesel powered.